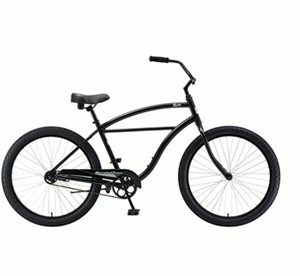 The Sun boardwalk is a 26″ single-speed beach cruiser bike (unisex frame only). 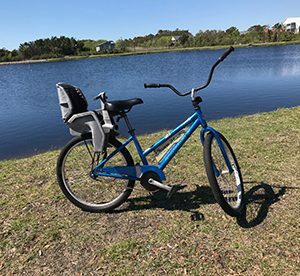 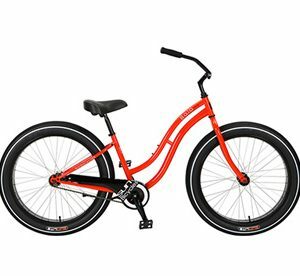 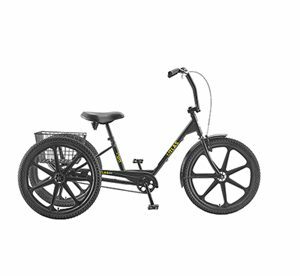 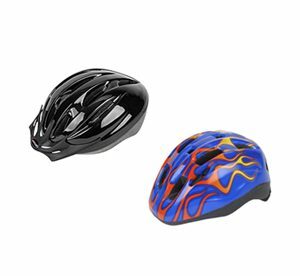 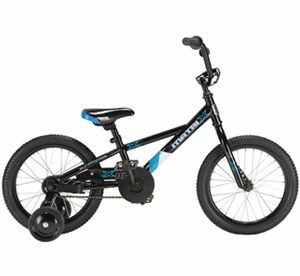 Features adjustable seat height and padded handlebars, with an internal coaster brake. 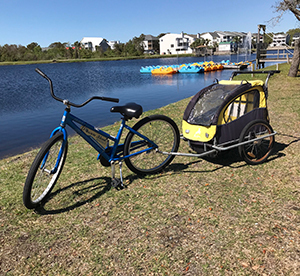 The baby buggy, made by Sunlite offers: 2-child adjustable seats with harnesses, Quick-release 20″ alloy wheels, easy folding for transport.